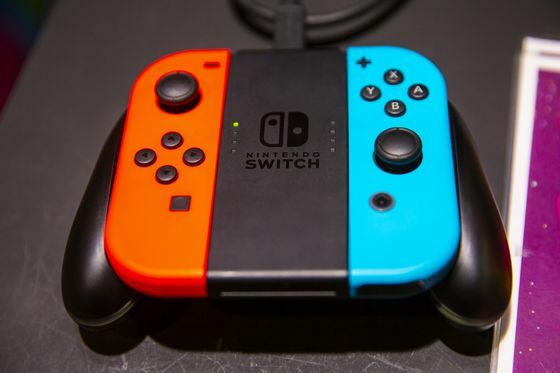 (Bloomberg) -- Nintendo Co. rose the most in almost eight months after the Wall Street Journal reported the company plans to introduce two new Switch console models as early as this summer. The shares climbed as much as 6.8 percent to 32,520 yen in Tokyo on Tuesday, the most on an intraday basis since Aug. 1. One of the models will have enhanced features to cater to avid gamers, while the other version is expected to be a cheaper alternative for casual players, the Journal reported, citing unidentified Nintendo parts suppliers and software developers. In January, Nintendo cut its forecast for Switch shipments to 17 million units in the fiscal year through March, down from an earlier projection of 20 million. The Kyoto-based company needs hit games that appeal to more consumers beyond its most loyal customers. In an interview that took place before Christmas and was published in January, the Sankei newspaper cited President Shuntaro Furukawa saying the company is not considering a price cut or a new model.